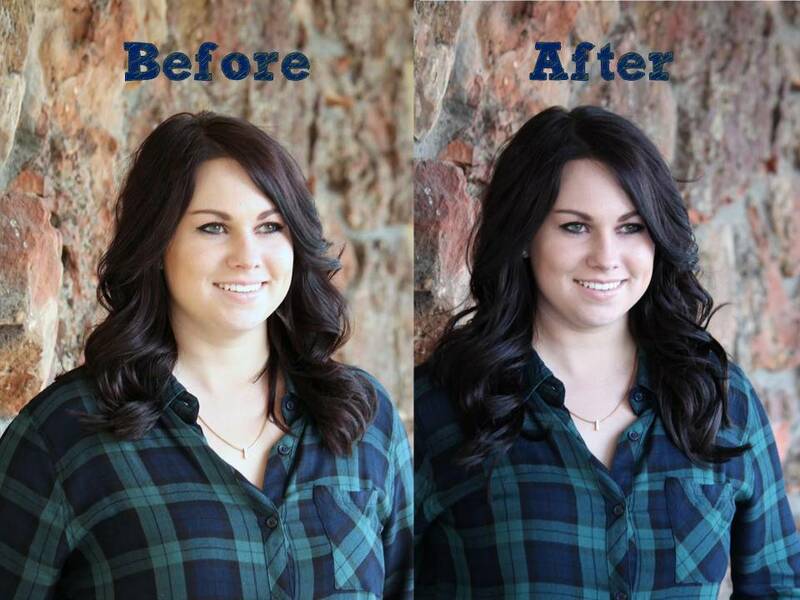 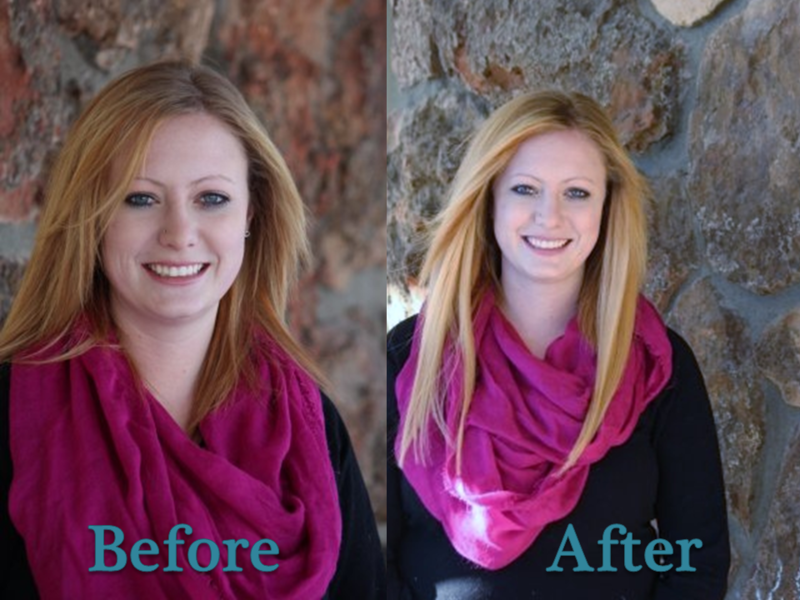 Looking for extra length, volume, or a new look? 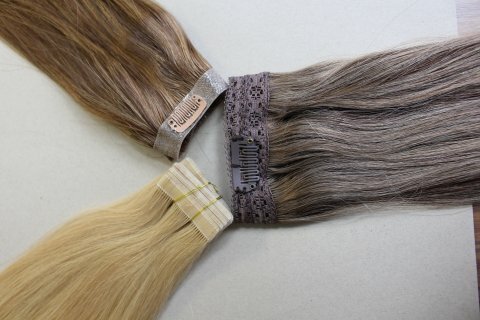 At HBWC, we carry a wide variety of extensions and toppers that can be custom ordered to fit your particular needs or check out our in stock options! 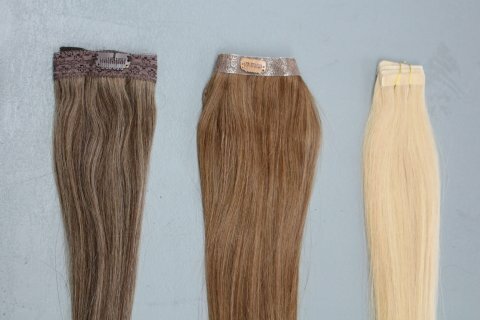 These extensions and toppers are perfect for weddings, Prom, special occasions, or everyday!